This meteor shower may be historic! Big things are getting ready to happen on earth and signs of them coming are written in the sun, moon and stars. There are two Super Moons this month; very rare. Do you know the Lord Jesus Christ as Savior and Lord? He is coming soon; maybe with hours because Kerry is getting ready to sign a framework for peace in the middle east. Consider Eternal things because the things of earth are getting ready to disappear! Peace?!?!? Blasphemy. 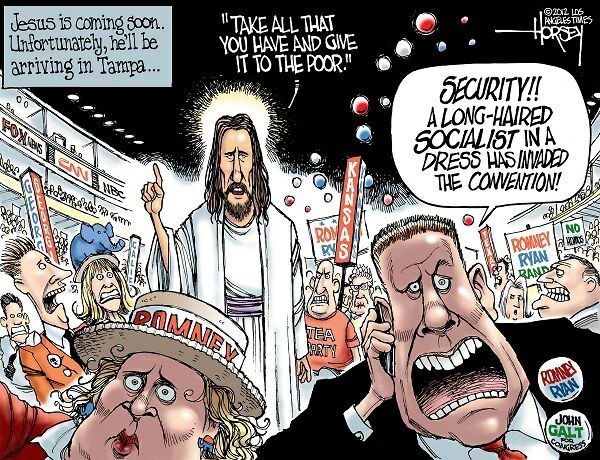 What would Jesus say? Obviously the end of the world. You can take this crap and cram it. Thanks! I try hard to keep my “brain on UT…” I usually try to only quote local times for discussions on localized events. What do insulting political cartoons have to do with meteor showers, Ivan? Can we have a Moderator correct this please? 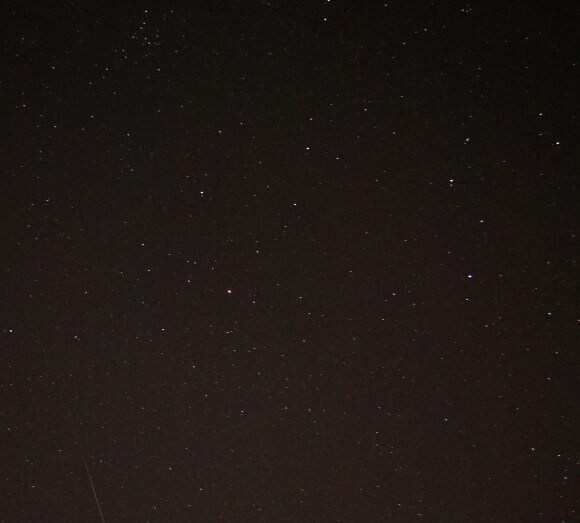 What does “the Lord Jesus Christ as Savior and Lord” have to do with meteor showers? And where’s your sense of humour? My purpose in discussing things we are seeing is to awaken People to the fact that Eternity is just ahead! If you choose to mock me; you only hurt yourself; it has no effect on me! Heard it all before! Just be warned that life as we have known it is very swiftly coming to an end; when the church suddenly vanishes; the floor on which the people left are standing will drop from beneath them! Then you will see the awful Truth when it is too late. We are entering 2014 which will begin the Tribulation period; the most dreadful 7 years in Human History; I cannot begin to describe the horrors just ahead. Go get your Bible, read the minor prophets of the old testament and of course, Revelation to see what I am talking about. While you are in the Bible, read the gospel of John and then the other gospels! Come to your senses and come running to Jesus Christ, repent and turn to Him with all of your heart RIGHT NOW, now is the day of Salvation; Now is the only time you have; tomorrow may be FOREVER too late! You’ve heard it all before – but unfortunately you are not listening. You know, the funny part about the attitude out there is that in Genesis I where the Earth is formless ,empty and darkness was on the surface; God is going to do that again while you guys are having coffee. The Rapture is hours away and when we are gone; God is going to annihilate this place with fire, brimstone. The comet trail earth is passing through January 12th is unprecedented, with poison gas, disease microbes and the like that will fall unseen but will fall onto the surface of this planet. I think I can safely say in 2014; you WILL NOT be having fun! Also, the Lord is sending (visions of this by some) 16 ft. ruthless demons to kill mockers and scoffers; do not know if they will eat them for lunch or not but put an end to them. I’ve deleted all of Marietta Alexander’s religious comments and replies because things were getting silly! The Quads are EXTREMELY narrow window of opportunity. With that being said, they have capacity to be spectacular. Only tonight and tomorrow morning are worth it, though; as this article points out, days either side of this will be extremely disappointing, as you’ll get as much as you do any other normal night. Actually, the best shower last year was the Geminids in December as far as I’m concerned; at one point from where I was, at 0300 roughly, I spotted some which came in together, which was amazing.